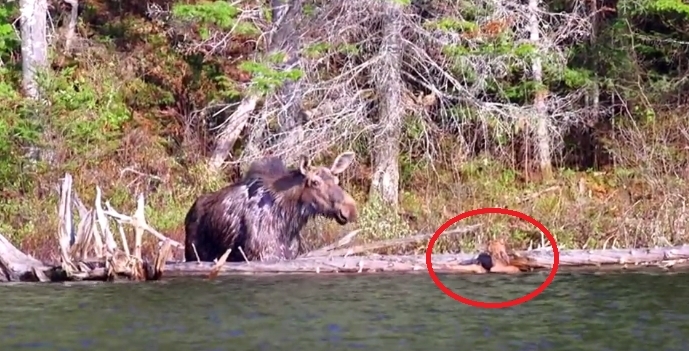 This mother moose witnessed her baby in a dangerous situation. But when her instincts kick in, you'll be touched by this heartwarming rescue. Moose are similarly nimble on land. They can run up to 35 miles (56 kilometers) an hour over short distances, and trot steadily at 20 miles (32 kilometers) an hour. Responses to "Panicked Mama Moose Saves Her Baby From Drowning"